Agneta Fagerström-Olsson has directed TV series, documentaries and feature films since 1982. Her first film, Seppan (1986), was based on her personal childhood experiences. 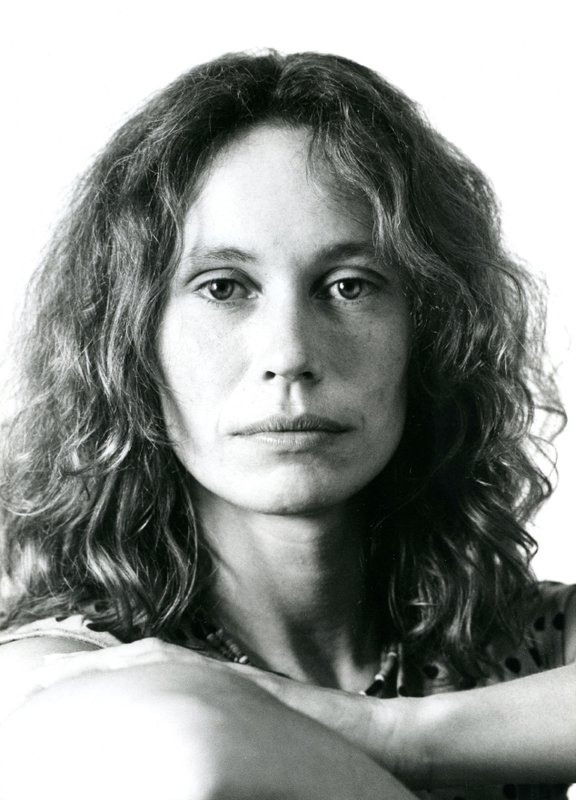 Among her other films are Hjälten/The Hero (1990), Kärlekens himmelska helvete/Magic Stronger Than Life (1993) and Knockout (2000). Her TV series Hammarkullen (1997) about a Göteborg suburb where cultures meet, got a lot of attention and several awards.